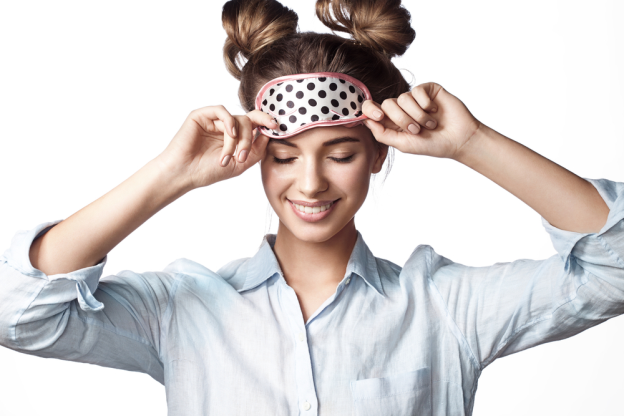 Dragonfly Sweetnest: Is Beauty Sleep a Real Thing? When it comes to your beauty routine, very few things are free, but sleep costs nothing and may be the closest thing to a fountain of youth. Dr. Manish Shah is a Board-Certified Denver, Colorado plastic surgeon. A 2017 study found that two days of sleep restriction negatively affected participant’s perceived attractiveness, health, sleepiness, and trustworthiness. Dr. Shah explains that “Your body repairs itself and recovers while you sleep, and that results in a long list of benefits for anti-aging and appearance.” Most experts agree that 7-9 hours a night is ideal. It’s time to maximize your shut-eye for anti-aging. “Sleeping on your stomach or on one of your sides means there is constant pressure on your face. Over time, this action will produce unwanted sleep lines. You can remedy this by sleeping on your back,” says Dr. Shah. This way you will not apply any pressure to your face. For many people though, this might be uncomfortable, and you can't control your involuntary sleep movement leading you to a side or stomach position. You can practice and can get used to it over time. If you're craving a midnight snack or drink, be mindful. While some foods, a light, carb snacks like crackers or an apple, can actually help your sleep, many others can disrupt your sleep and wreak havoc on your appearance. Alcohol and salty food can have a dehydrating effect on the body. To compensate, your body starts collecting natural fluids around the eyes, among other places, leading to that dreaded puffy-eye look. Dehydration is claimed to lead to the formation of dark circles under the eyes.